Abandoned Cart & Customers Prestashop module is a helpful marketing tool, allowing you to comfortably build trust with your customers and increase conversion. Stay competitive on an ever growing ecommerce market with a Price Match Prestashop module. Allow your customers to get discounts quickly and reliable if the found a better offer on a competitors' site. Gift certificate is a very popular present. If your store needs an ability to provide gift certificates we got you covered with our extension. 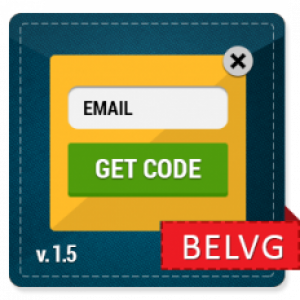 Easily create certificates, sent them via e-mail or physically and let your customers enjoy this popular functional. It’s sometimes necessary to show your customer all of your products and prices in a neat spreadsheet or PDF file. Creating them is a slow and taxing process though – and our Price List Prestashop module helps you in this regard. 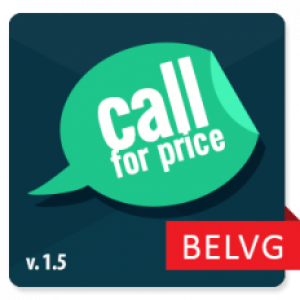 The module automatically generates price list for all of your products, as well as category specific price lists. 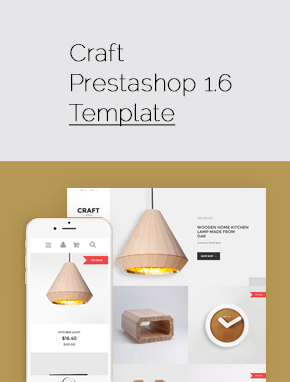 This Prestashop module lets your customers decide themselves how much money they want to spend for your products and make the purchase at whatever price they want. Holidays are the best time to sell your products. Especially when you have a dedicated sale. With Prestashop Holiday Sales module you can easily promote a number of products on any page of your store - and even autodispence coupon codes to your customers. Prestashop Cut-price Products helps sell faulty products. They appear in a popup and have a special discount. Manage such products in the back-office easily. Create a great loyalty program for your customers with Prestashop Points & Discounts. Configure how many points the user gets for products and select items the points can be spent on. Create bundle deals and increase your sales. Easy way to get more sales from loyal customers. Manage automatic discount rules based on customer purchases and get more orders as a result. 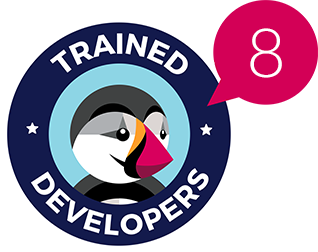 Set up the discount amounts and requirements, make a multi-level discount program with the Accumulative Discounts Prestashop module. Many businessmen think that hosting a sale or creating a promotion means having fewer revenues and profits. But with a well-planned strategy and the right tools on hand, your PrestaShop store can get more people to buy from you. 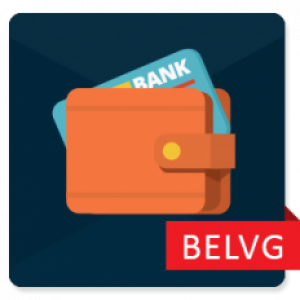 The extensions above were designed by the BelVG team to provide you with the best instruments that fit any promotional campaign. These handy selected add-ons have already been tested by a number of merchants and are constantly updated according to new requirements. Every promo campaign is based on a gift idea but only for a consumer. A business owner has to contribute anyhow. 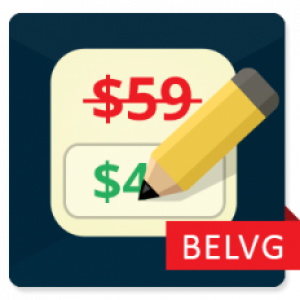 Custom Price module for PrestaShop helps you to get rid of the least popular products that you decided to give away. The shopper is enabled to set a product price himself what gives him the feeling of receiving a free gift. For businesses, it gives more popularity and drives the website traffic. 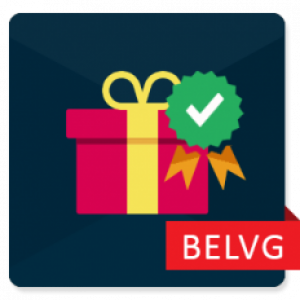 To attract new customers by selling special digital or physical certificates try out our Gift Certificate Module. It allows to attach a certificate code to any product of your shop so that your registered clients could buy these certificates and present them to their friends. Benefits are pretty evident: you decide yourself what products participate in the promo campaign and attract new visitors to your online store. Get your customers excited by letting them collect points and discounts for completed purchases. As store admin, you set the number of points per item and on what products they can be spent in the future. Increase conversions during the holiday season by using Holiday Sales extension. Use various design themes for a promotional pop-up window to keep it more eye-catching and turn visitors into buyers. Customize discount rules based on the order amount to make customers complete extra purchases. Accumulative Discounts module will help you with that. Set the amounts and requirements manually and start a tiered discount program amongst your clients. 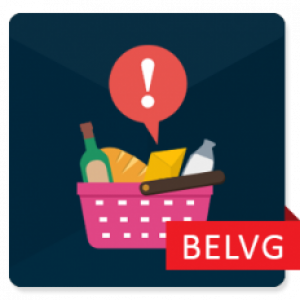 With BelVG’s Abandoned Cart and Customers plugin, you can track the least active customers and those with uncompleted orders. The extension sends reminders to your subscribers in accordance with the schedule you adjust. It is even possible to prepare a personalized email to show more care from yourselves as the business owner. 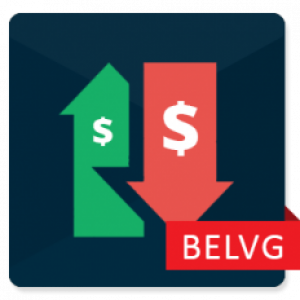 Configure Bulk Price Update extension and it will update all your product prices or only the selected ones by a certain percentage. You do not need to do it manually anymore. 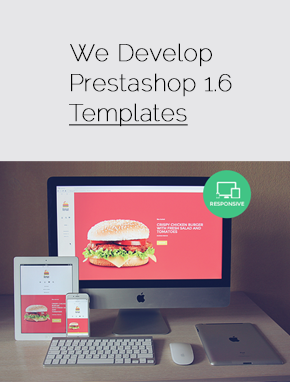 Arouse the shoppers’ interest to the out-of-stock products with help of Call for Price PrestaShop module. Display a linked call-for-price image on the zero-price product and redirect your shoppers to the necessary webpage. 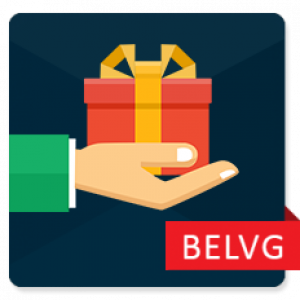 With the set of BelVG promo extensions, you will turn your promo campaigns into a customer’s daily routine that they enjoy. 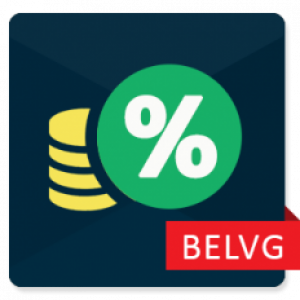 Your clients will avoid all the unnecessary sales promotion emails which usually end up in spam thanks to the promo extensions created by BelVG.